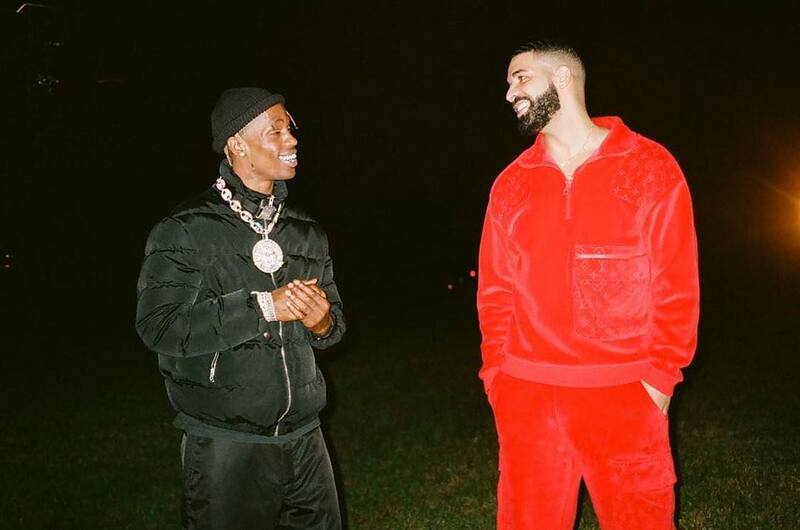 The highly-anticipated video for Travis Scott’s ASTROWORLD standout, “SICKO MODE,” featuring Drake is finally here. The unique visual was directed by Scott himself, with assistance from Dave Meyers, the man responsible for Travis’ “STOP TRYING TO BE GOD” video. Travis and Drake both star in the fanatsy-like world, which was shot in Scott’s hometown of Houston, Texas. As for the tour, this will be Scott’s biggest yet. It kicks off on November 8 in Baltimore, Maryland.